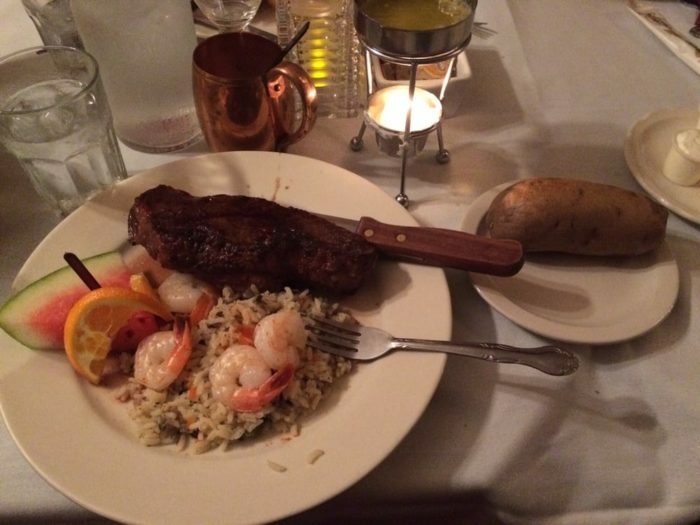 There is something about a delicious meal that is transcendent and otherworldly. 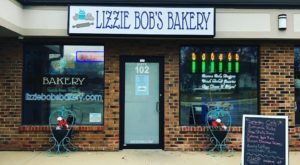 If your stomach is grumbling and you are seeking a yummy spot to stop the grumble and lift your spirits, we think these simply scrumdiddlyumptious restaurants in Illinois would get the Roald Dahl seal of approval. If you want to come together with friends for a delicious experience then it’s time to come over to Bistro 101 where the martinis are great and your meal is always made from scratch. Say yes to a decadent set of pork chops with a bourbon glaze or the coffee-rubbed flat iron. Enjoy $2 Taco Tuesdays or start your Sunday mornings out right with brunch favorites like huevos rancheros with a side of mimosa. 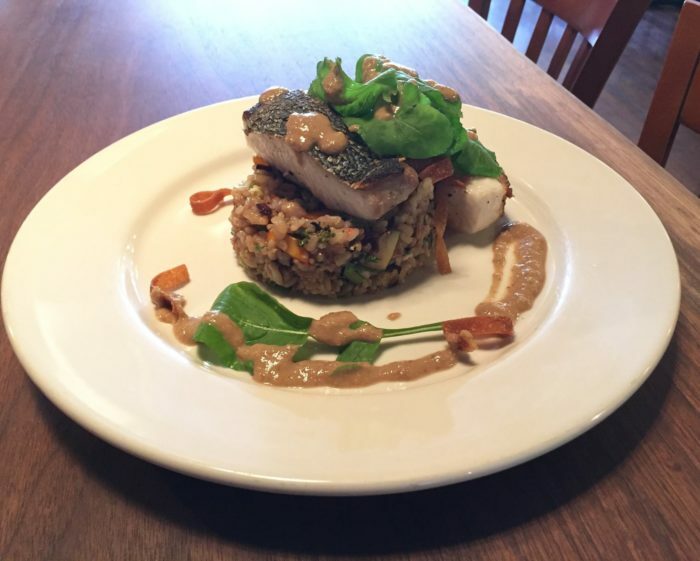 If you are looking for a rustic experience in Southern Illinois that offers a sophisticated setting and amazing favorites like the salmon risotto, pecan tilapia or cashew-crusted chicken, then Brick House Grill should make it to the top of your list. With an eclectic ambience, top-notch service and great food, this will be a hit with all you food lovers. Just remember to leave a dollar in the wall on the way out (the wait staff will be happy to explain this fun tradition!). Another glorious menu of foods all made from scratch and locally sourced, you know you’ll always have a beautiful home cooked meal when you come to Molly’s Kitchen and Bar. Grab a cocktail that is made from the finest spirits and freshly squeezed juices. 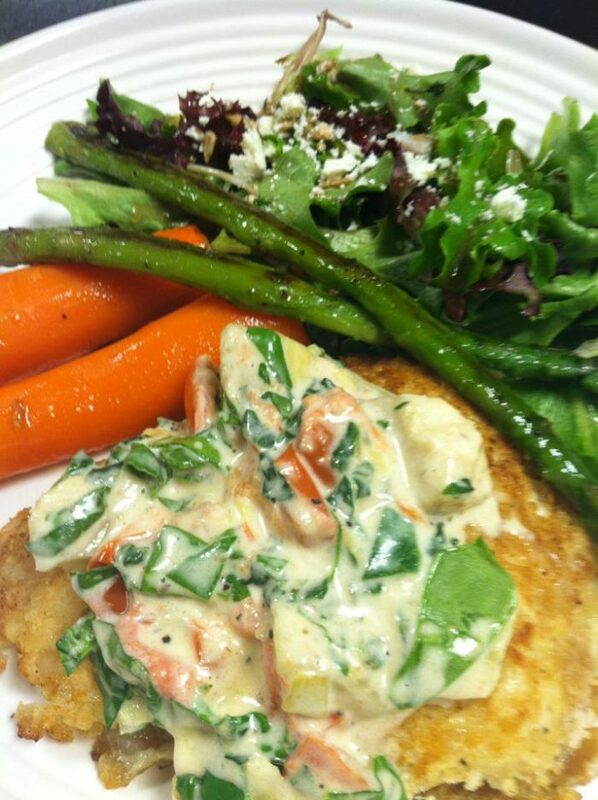 Salivate over the shrimp Etouffee or the savory potpie. If you want to make a weekend of this foodie adventure you can even stay at Molly’s. You’ll enjoy kicking back in your suite within this 19th century building. 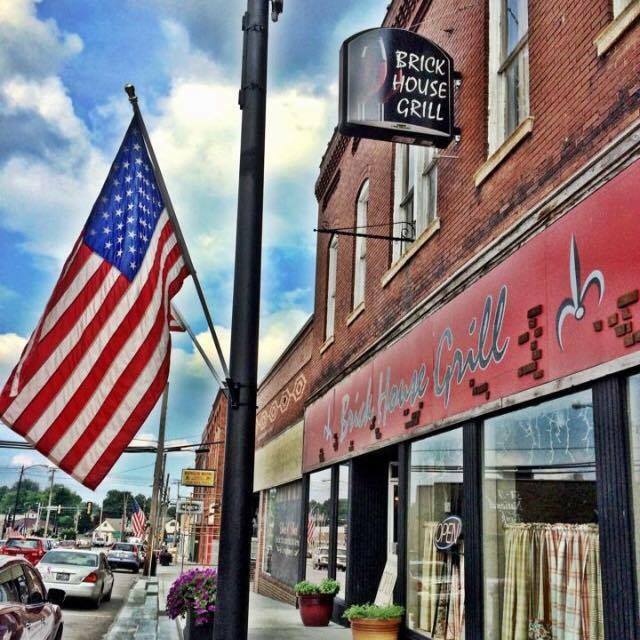 Check out the sites of downtown Mount Carroll before enjoying a dinner you won’t forget. 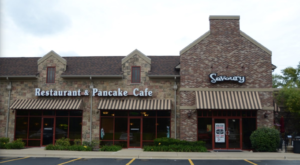 Don’t let the fact that this restaurant is nestled in a strip mall deter you. Sadly, you will miss out on so many great luscious finds if you don’t try the hidden, unassuming places, too. 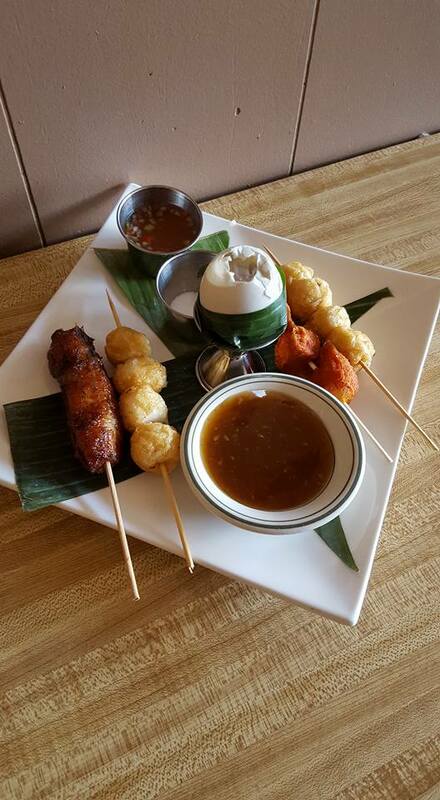 If you are looking for perhaps the best and most pleasing and heavenly Filipino dishes in Chicago (chicken adobo, anyone?) 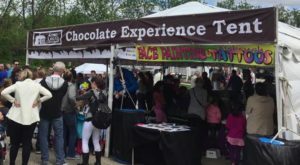 then it’s time you checked this place out. 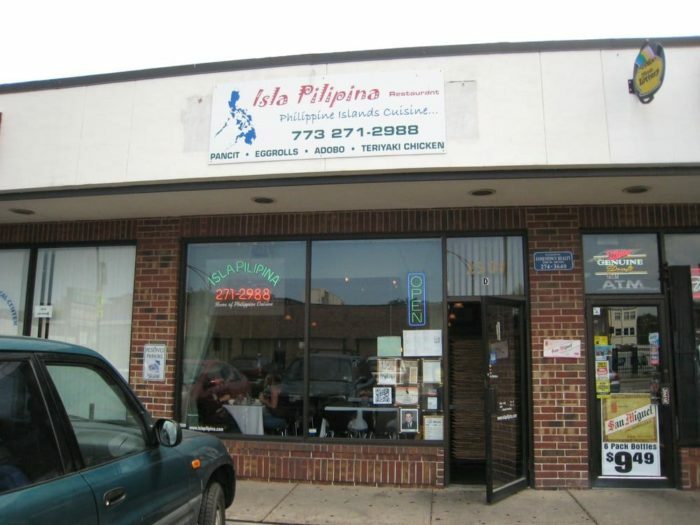 If you are looking for a certain Filipino dish, they are sure have it. It’s BYOB, so bring some wine and revel in this truly amazing find. With a name like this you clearly know when you’re going to be checking out this café. 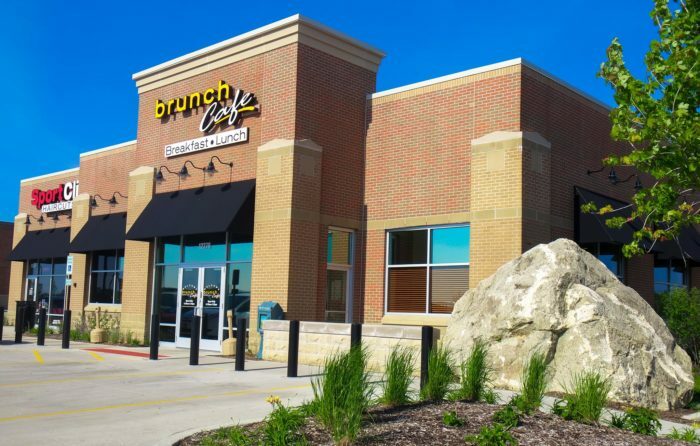 We certainly love brunch and what better way to ring in the weekend than with a menu that is sure to get your mouth watering? 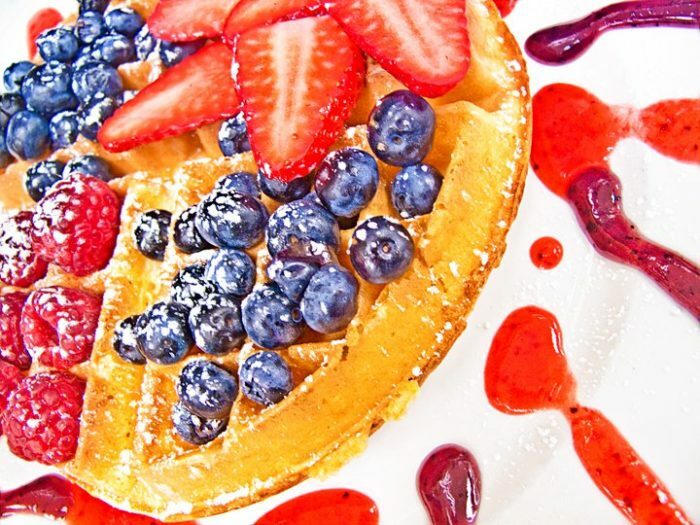 Give into your sweet tooth and choose from decadent plates like the blueberry bliss crepes that come drizzled with vanilla bean glaze, or choose from amazing Belgian waffles or hearty egg scramblers. Don’t be surprised; this is not your typical bar food joint. 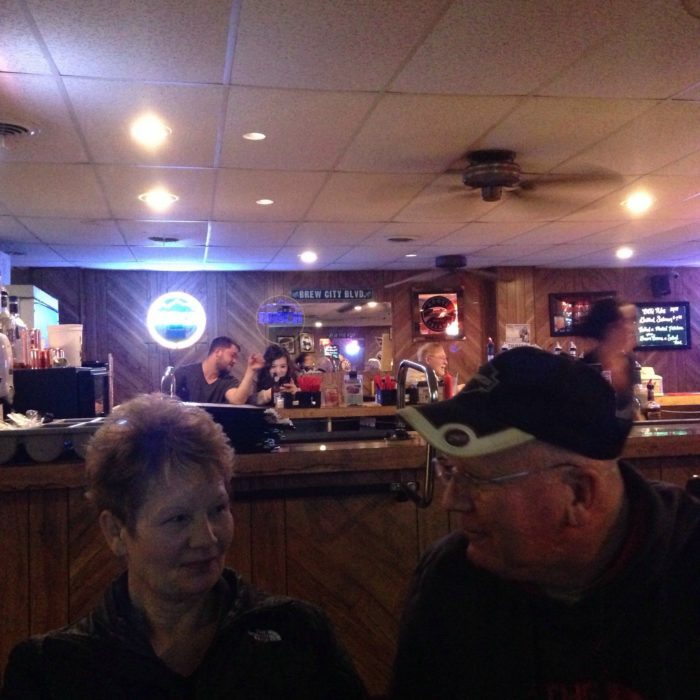 This little gem offers gigantic portion sizes (so bring your appetite) and a cozy atmosphere that will make you wish this was your very own hometown bar. 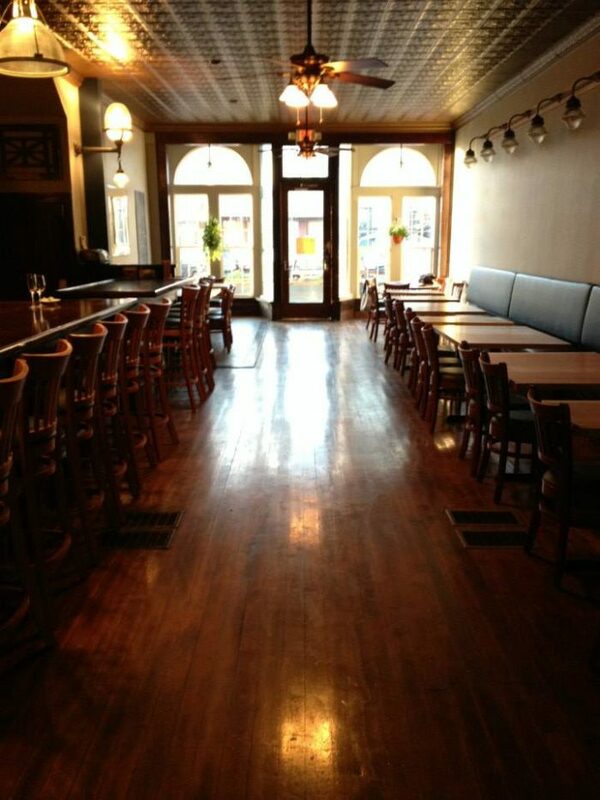 People really seem to love this place (and we don’t blame them) so reservations are encouraged on the weekends. 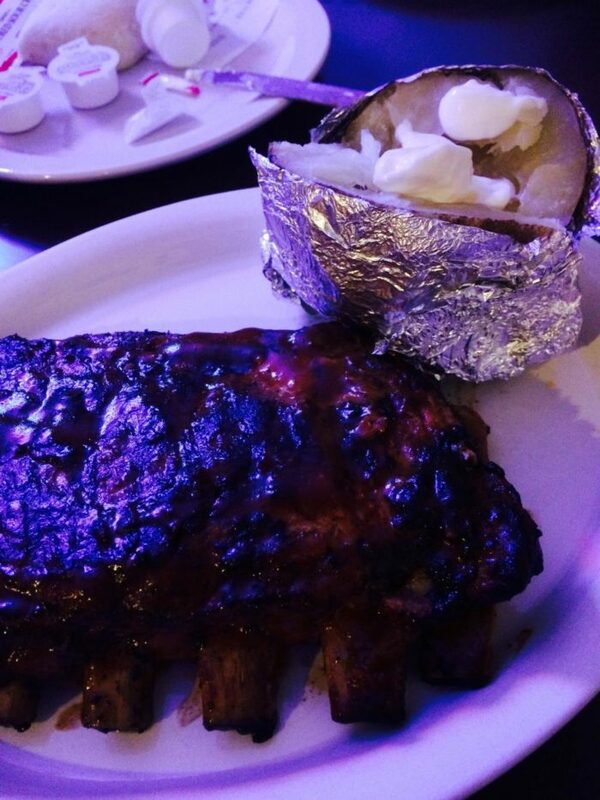 With great prime rib, juicy burgers and nightly specials like sesame chicken and grilled salmon, it can’t be beat. 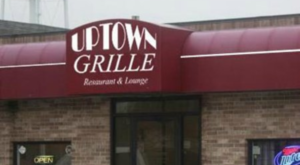 On the weekends be sure to come in to catch one of their live shows over some good eats. 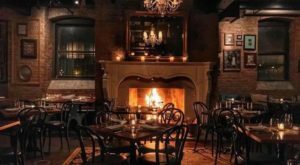 Tucked away in the little town of Naplate on the outskirts of Ottawa, Casa Mia is the perfect choice if you want to impress your love with a refined evening. The intimate atmosphere and delectable dishes that are sure to set the mood. Enjoy an appetizer of fresh raw oysters before choosing from one of the many seafood platters (shrimp alfredo? Don’t mind if we do!). 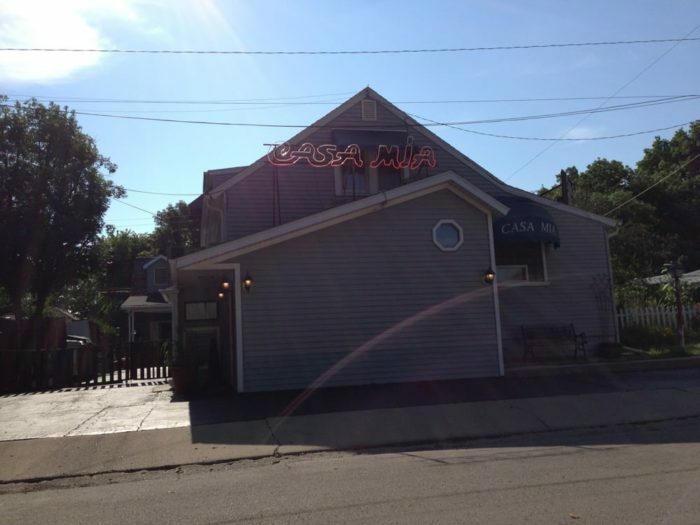 And for all you meat lovers out there, Casa Mia will surely please with its variety of lean steak cuts and lamb chops. You’ll feel like you entered a scrumptious dream world the moment you dine here. 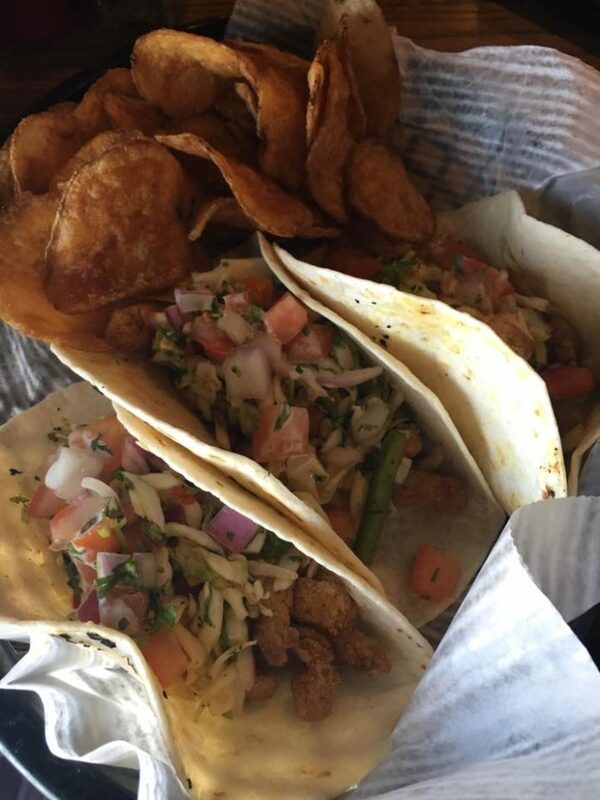 If a good burger and tavern eats are what you crave, then it’s time to check out Duffy’s Tavern. Boasting famous Duffy’s burgers and delicious corned beef this might just be your favorite new restaurant. 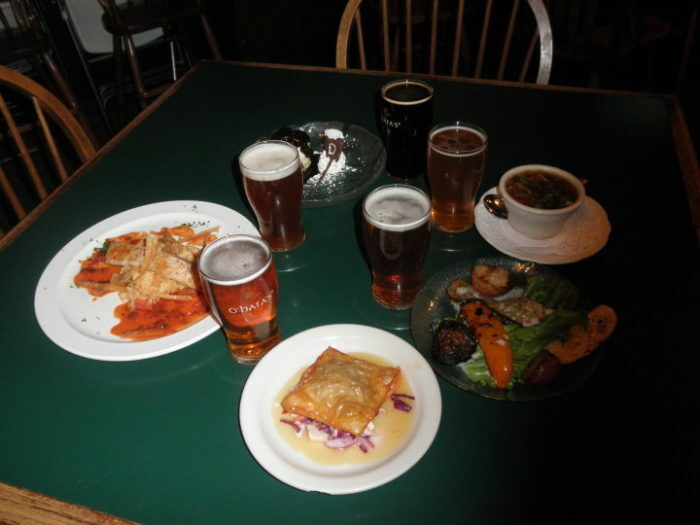 If you’ve come from Starved Rock and are now starving, you’ll leave feeling full and satisfied at this cute little Irish-American pub. 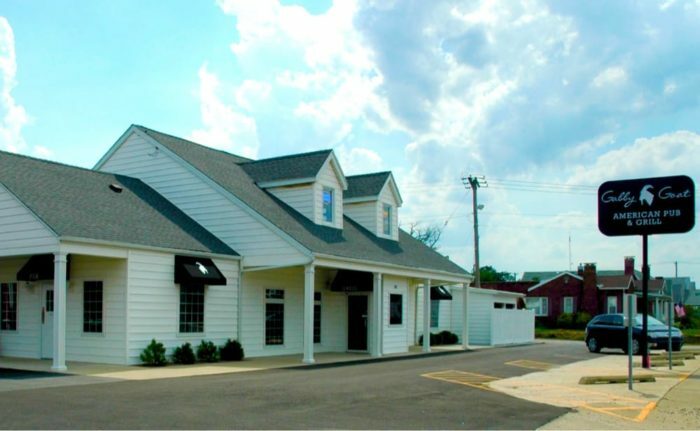 Gabby Goat must be bursting with pride to be the top-rated restaurant in Effingham, and there is a reason for it. 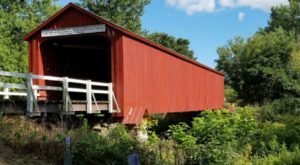 With corned beef hash that is made fresh daily and the traditional horseshoe that Illinoisans know and love, you will feel completely goated if you don’t stop by this divine and unassuming haunt for food that is sure to blow your mind. 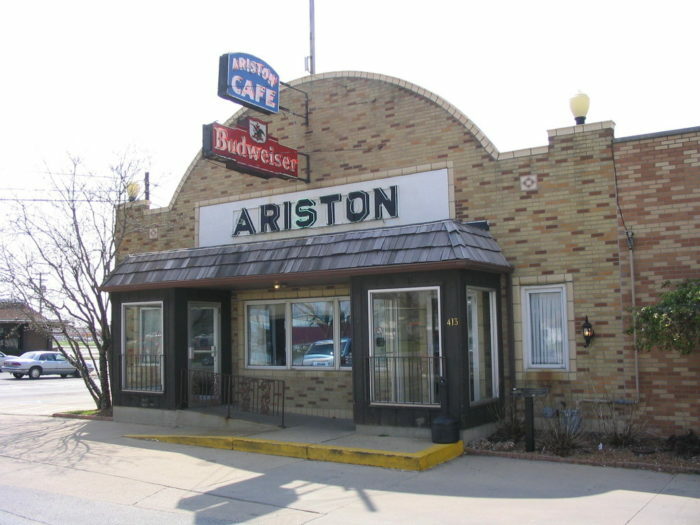 If you are driving down the historic Route 66 you better make a point to check out the Ariston Café and take a delicious break from the road. 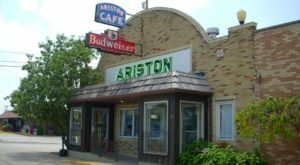 This has been a favorite for hungry, weary travelers who just want good reliable food and Ariston Café is sure to provide just that! Besides being a staple on Route 66, you’ll be amazed at the extensive list of cuisines and foods to choose from. 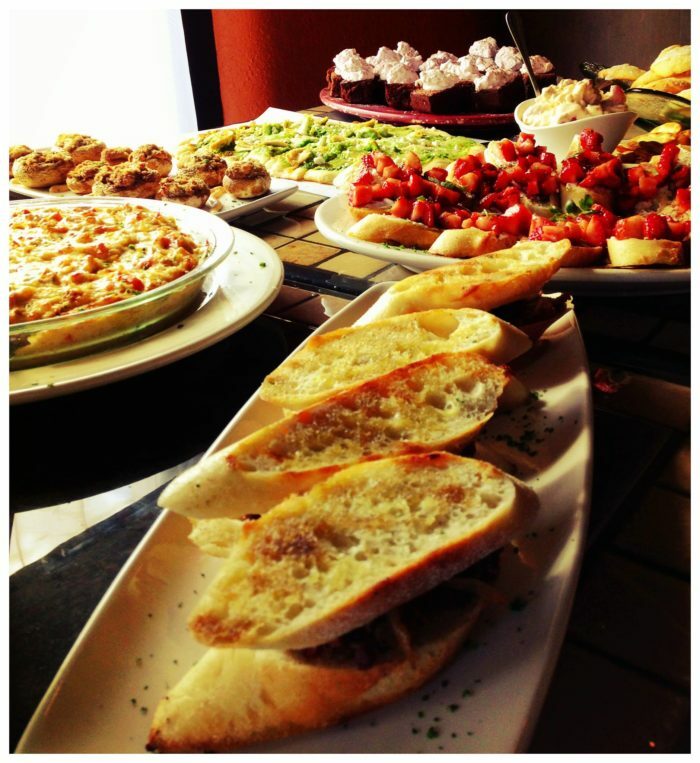 Whatever you crave, Ariston will have it. 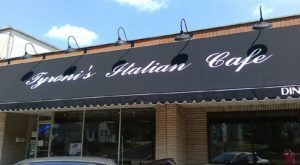 Southern, Italian, Seafood, Mexican - it’s a smorgasbord of delectables. And you might not expect it but this place also has a lovely offering of wines and cold beers if you need to unwind after your long travels. 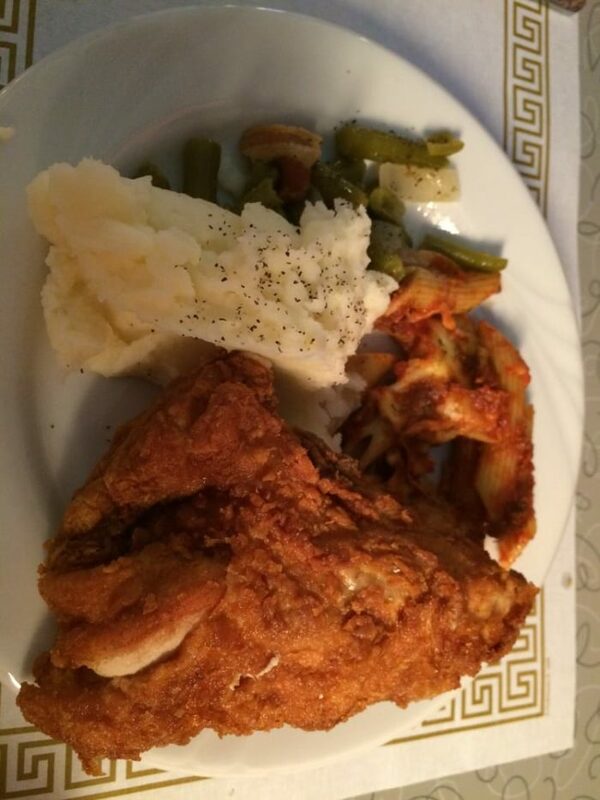 Illinois is teeming with some of the best food around. 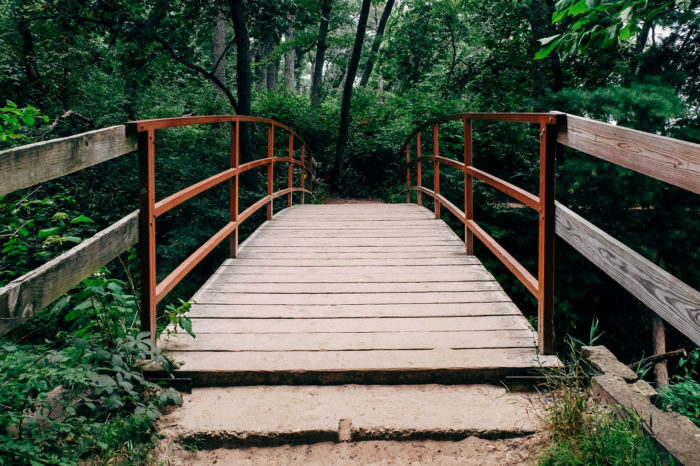 While we are remiss in not being able to offer a laundry list of all the incredible spots, if there are any more places that we missed that are worthy of the scrumdiddlyumptious title, we want to know about it! 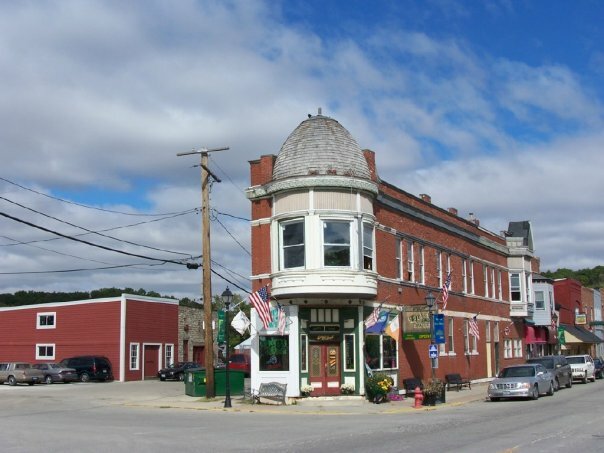 The Small Town In Illinois That’s One Of The Coolest In The U.S.